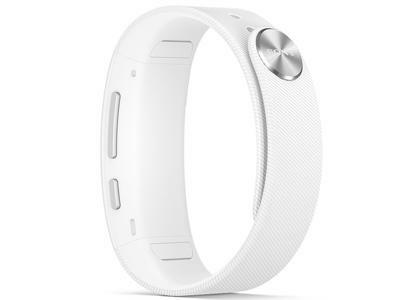 What is the price of Sony SmartBand Talk SWR30? 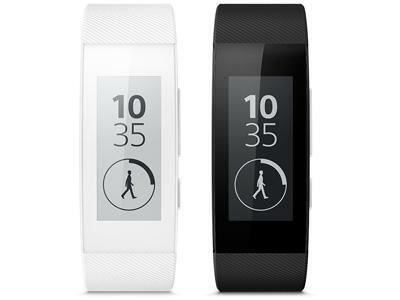 What is Sony SmartBand Talk SWR30's memory capacity? What camera resolutions does Sony SmartBand Talk SWR30 feature? 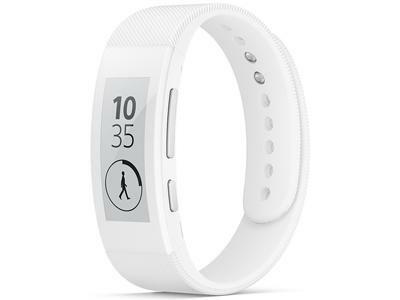 What is the display size of Sony SmartBand Talk SWR30? 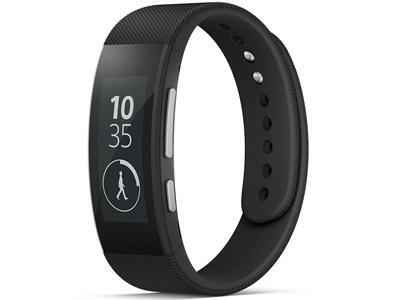 How large is Sony SmartBand Talk SWR30 battery life?